Best animated video maker for small business owners to create stunning and impressive promotional videos that will bring marketing campaign to next level. Animiz is modern and awesome small business video maker tool that completely change the way to communicate in the company. You don't have to find time to schedule everyone for meeting on company strategy. Video is now the number one medium to convey corporate messages. And this service provides you with the most effective method to create videos with the online template, and enables you to add different animation effects to make your video look like a 3D movie. Plus, you are capable to publish your video online and offline to make it reachable for your staffs anytime and anywhere. There is an easy-to-use interface that really makes all your designing work very convenient. Whether creating, editing or sharing your video, just utilize the Animiz simple drag-and-drop interface to make everything a snap. 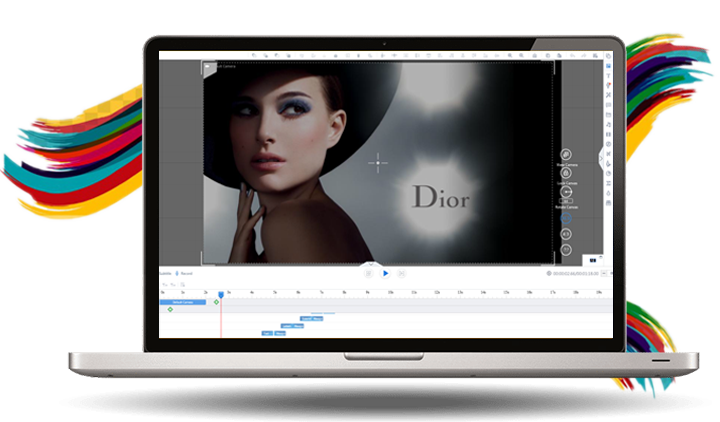 Every element in your video can be dragged and dropped into canvas directly, and you are able to control their animation effects with powerful timeline. It is so easy to do what you want to do. It has never been easier to create vivid and engaging content with Animiz that can showcase your products and inspire your audiences. There are tons of interesting assets at your disposal, and you will find everything you need to create fabulous video content, from scene templates, shapes, SVG images, roles, audios to flashes. Of course, you are allowed to upload your own videos and images to decorate your amazing business videos. Everything is so easy! 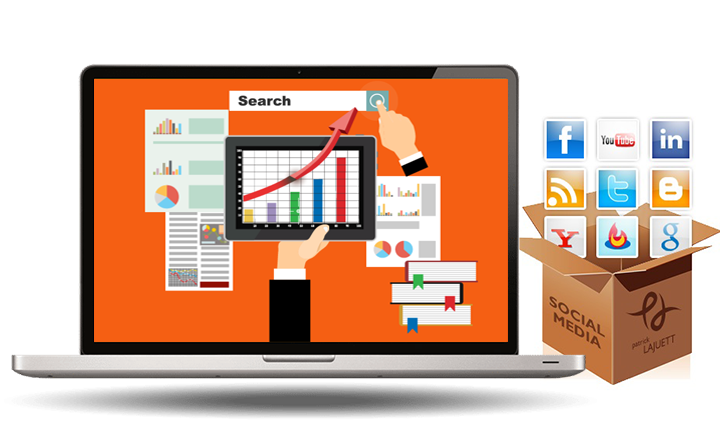 Social media helps to connect your audience to your business with video. Animiz video maker tool endows you with the ability to publish your video online and share it on YouTube, Facebook Twitter and other social media websites to promote your business. Just in need of one click on the "Share" button, your online business videos will be shared in minutes. Take advantage of these social media, they will help to increase the power of video in ways never seen before. 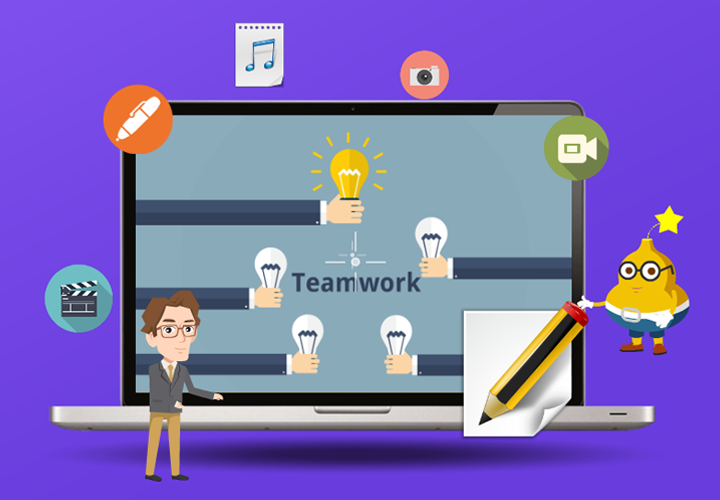 Take one online template to begin an animated video to communicate with your staffs. Create vivid and engaging content with abundant materials, such as shape, SVG images and so on. Publish your business video to the cloud and make it viewable online. Share video on social media to make it reachable for more clients, so that get promotion for your business.